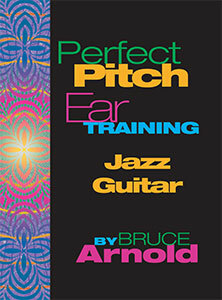 Perfect Pitch Ear Training Series gives you the tools to learn perfect pitch. These tools are simpler than you might think. Just use the provided MP3s, plug in a pair of earbuds and you are off to learning perfect pitch. Through a few simple exercises you can achieve perfect pitch. You don’t need to have any special talent to learn perfect pitch. It’s certainly not something you have to be born with. Imagine within a short amount of time getting your first note memorized! Even just having one note memorized gives you amazing power because you can relate any other note you want to know to your memorized pitch! Remembering sound is the key. Many people are surprised to hear that perfect pitch is learnable, but it is. Perfect Pitch is all about learning how to remember sound. The accompanying 12 page book explains the simple exercises you need to do each day to achieve this remarkable ability. Want to lift up your musical ability to new heights? Then get started with perfect pitch. Pick out an instrument that you want to learn on. We often recommend that it be the instrument you play and surely you’ll want to do piano and guitar, two of the most common instruments that play chords. The exercises with the accompanying MP3s can be done anywhere, so that you can work on developing your Perfect Pitch abilities as you commute to work or anywhere that you have a few minutes to listen. Know every note that someone is playing and learn music from CDs quickly, with perfect pitch. Image the ability to hear a note and know instantly what it is! This can transform your musical potential and make music so much easier. There are many applications of perfect pitch. Quickly learn a musical passage that someone is showing you, completely by ear. Transcribe music quickly and accurately. Compose and write down the music you hear in your head. Help you sing in tune. Give you a deeper appreciation and understanding of music. Perfect Pitch is not difficult to learn. The patience to work on a few simple exercises. A dedication to work every day on the exercises. Time to set aside each day to concentrate. What’s contained in the method? MP3 files covering the entire range of your instrument of choice. MP3s of differing length so that you can gain speed with your recognition. Assurance of a method that has been successfully used by the author in his 30 year career as a music instructor. 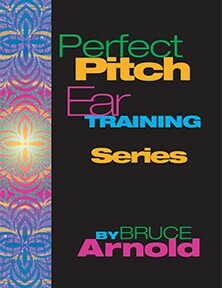 Who can use Perfect Pitch Ear Training Series? By anyone with discipline, motivation and patience. Perfect Pitch is gained on one instrument at a time. We have a group of Nine Instruments you can choose from. You can also purchase our Bundle with contains all eight instruments which is recommend if you are planning on learning a few instruments over time. Click on title to go directly to book. Perfect Pitch Ear Training Bundle is the most cost effective way to study! 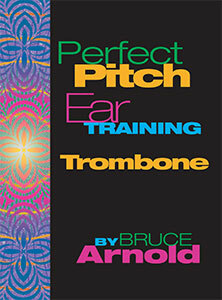 Please note that the Perfect Pitch Ear Training Bundle does not contain Piano or Heavy Metal Guitar. The Bundle is a 1298 track MP3 download and contains all pitches found on the instruments listed above. Get the Perfect Pitch Ear Training Bundle download today! The Perfect Pitch Ear Training Bundle includes 8 books and a total of 1298 MP3s. Each single instrument download will have a varying number of MP3s depending upon the range of the instrument. Each individual instrument will have an included PDF to show you how to begin your perfect pitch journey! 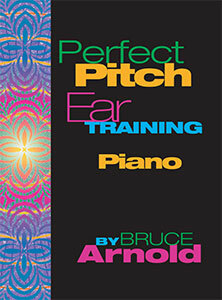 Please Note: Perfect Pitch Ear Training for Piano is the only book available as a physical copy and digital download. Please Note: Perfect Pitch Ear Training for Piano is the only book available as a physical copy and digital download. 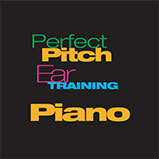 Get Perfect Pitch Ear Training for Piano download today! Status: In stock, Physical book ships in 24 hours. Digital book is available for immediate access. Get Perfect Pitch Ear Training for Jazz Guitar download today! Get Perfect Pitch Ear Training for Trumpet download today! PDF of book and 149 MP3s. 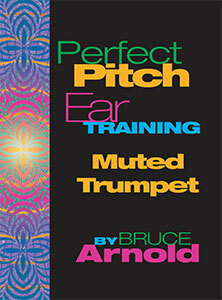 Get Perfect Pitch Ear Training for Muted Trumpet (Harmon) download today! PDF of book and 104 MP3s. Get Perfect Pitch Ear Training for Trombone download today! PDF of book and 84 MP3s. 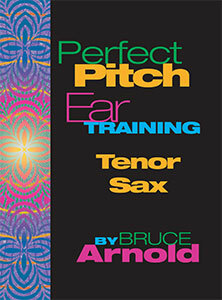 Get Perfect Pitch Ear Training for Tenor Sax download today! PDF of book and 132 MP3s. 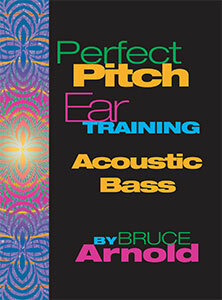 Get Perfect Pitch Ear Training for Acoustic Bass download today! PDF of book and 157 MP3s. Get Perfect Pitch Ear Training for Heavy Metal Guitar download today! PDF of book and 192 MP3s. 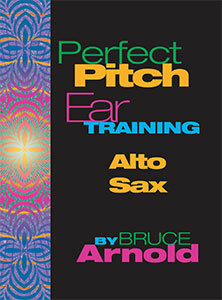 Get Perfect Pitch Ear Training for Alto Sax download today! This download is meant for customers that have purchased the Perfect Pitch Ear Training book from another online vendor and now want to work with the MP3 files. Get Perfect Pitch Ear Training for Piano CD audio only in MP3 format download today! 344 MP3s for piano no book. What should I work on after Perfect Pitch Ear Training Series? Have a story or a review you want to submit. We would love to hear from you. Send us an email. 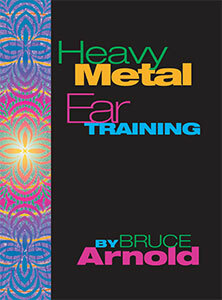 This entry was posted in Ear Training and tagged bruce arnold, ear training lessons online, bruce arnold ear training, aural comprehension, aural skills, good ear, ear trainer, big ears, ear mastery, pitch improve, ear training exercise, ear training tutor, perfect pitch, absolute pitch by Muse Eek. Bookmark the permalink.